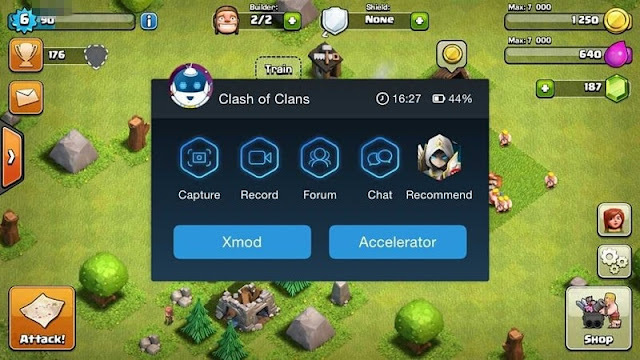 Xmodgames app lets you find and apply mods to tons of APK games like Clash of Clans, Clash Royale, Subway Surfers, and Minecraft. 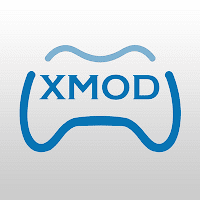 To use Xmodgames,however, your device needs to be rooted. for such a long time that, most of them become dull. This is probably because the game is small or it is very hard after a certain level. So in such cases, Xmod app will help you. Official version of Xmod app is not available in the Play Store, and there are hundreds of apps that is very similar to xmod even with its logos and UI, but the original one can be downloaded only from the official website only. App is completely free and is available to download directly. This is an app that basically lets you cheat. Depending on how you use it, it's neither ethical nor fun. But hey, the possibility is there for anyone who wants to use it. Now before you install, you need to enable unknown sources in settings (if you’ve not done already). After installing the app provide the root permissions to the app. and you will see the available mods for different games present in your phone. Use the mod in whatever way you want to and enjoy hacked and modded games!